These amazing meatless meatballs are made with eggplant, white beans and breadcrumbs to hold them together – if I was a vegan, I would have no problem eating this for dinner every night! They almost remind me of eggplant parmesan, in the form of a meatball. I’ve had my eye on this recipes since I got a copy of Mark Bittman’s VB6 Cookbook, and it did not disappoint! I love finding new ways to incorporate more veggies into my diet, and I try to eat meatless two to three times a week, so Mark’s concept of eating vegan by day and flexitarian by night is quite appealing to me. And this week, I’m giving away 3 signed copies of the VB6 Cookbook on Skinny Bits. Click here for a chance to win your signed copy of the VB6 Cookbook. Mark suggests serving this on a whole wheat roll, over pasta, rice or vegetables, but I thought I would make some zoodles (zucchini noodles) for a veggie play on spaghetti and meatballs. To make the zucchini noodles, you’ll need a spiralizer (I use the Paderno Spiral Vegetable Slicer) or a mandolin fitted with a julienne blade. I use 1 medium zucchini per person and saute each zucchini with 1/2 teaspoon of olive oil and garlic for 1 1/2 to 2 minutes tops. To see a more detailed zucchini noodle recipe, click here for my Zucchini Noodles with Lemon and Shrimp. These meatballs are perfect for all types of diets; vegan, vegetarian, dairy-free, clean eating, and gluten-free if you swap the crumbs for gluten-free breadcrumbs. I shared these delicious treats on Parade Magazine‘s blog this week: 10 COOKIE RECIPES FOR CHOCOLATE LOVERS! 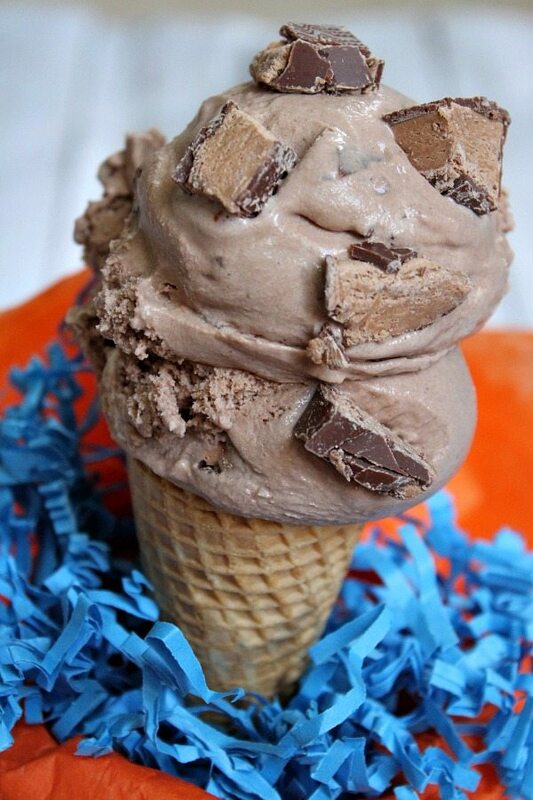 If you love chocolate… and you love to bake cookies… you’re gonna love taking a peek at these ten recipes. 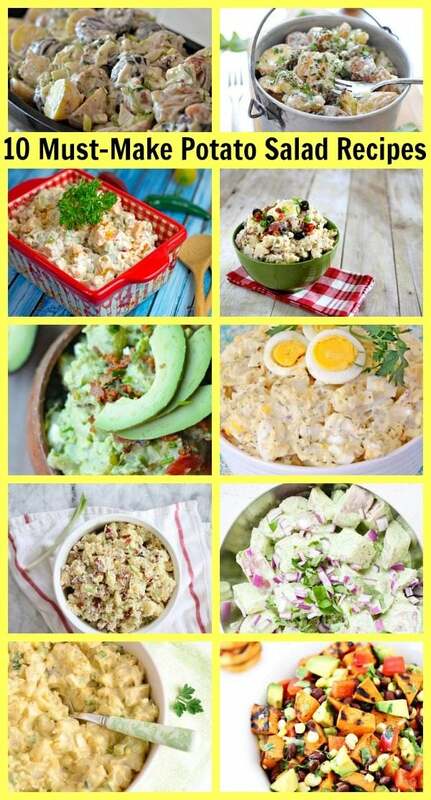 AND… with summertime and barbecues and 4th of July fast approaching, here is another one to bookmark: 10 MUST-MAKE POTATO SALAD RECIPES. I’ve gathered quite a variety here, and I think you’ll find two or three that you absolutely cannot wait to make!! 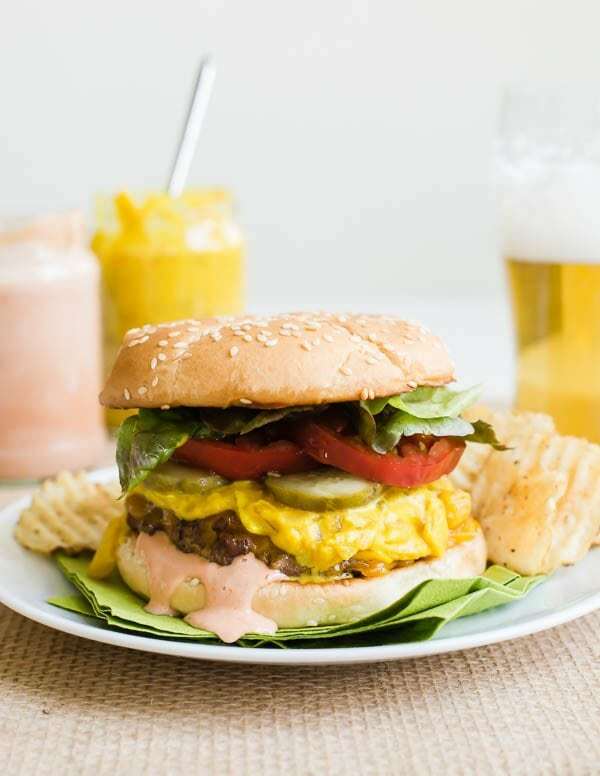 On my Culinary Cover’s blog this week >> Lindsey from Cafe Johnsonia shared Martha Stewart’s Vermont Burgers. Check it out and see what she said about this recipe!